Warning 1: This procedure is taken at your own risk as it may result in a bricked phone. 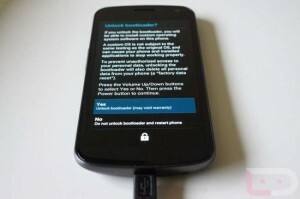 Warning 2: After unlocking the bootloader of your device, ALL data will be wiped. 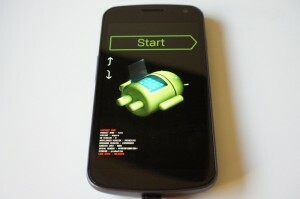 This procedure may also work for other Nexus devices. I personally tried it on my Galaxy Nexus GSM 4.1.1 yakjuxw using MacOSX and it was successfully updated to 4.2 takju. If using Windows, install Android SDK Platform-tools and Google USB Driver before connecting your device to the pc. Make sure to download the CORRECT version of images for your device from Google’s website. Turn USB Debugging ON from “Settings” -> “Developer options” and connect the device with the computer. Turn device off. 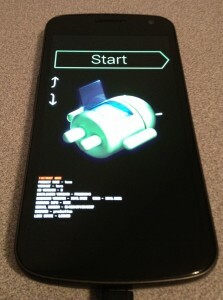 Turn it on in bootloader mode by keeping pressed up+down volume buttons and power button. Using command line navigate to the directory where Fastboot and Nexus Images are placed on your computer. 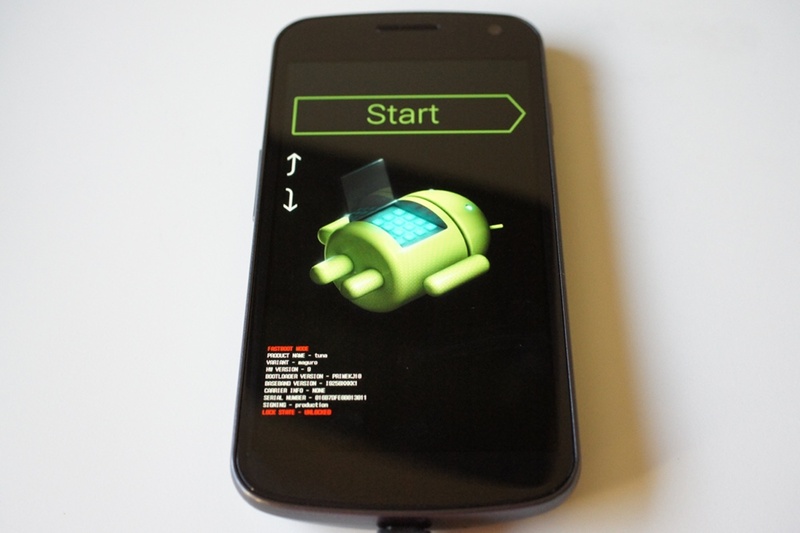 Unlock bootloader using Fastboot. Note that there are different versions for Windows (fastboot), Mac (fastboot-mac) and Linux (fastboot-linux). Use the correct one! Choose Yes using up/down buttons. To select press the power button. 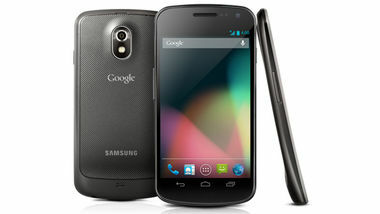 Ready to go with your Galaxy Nexus & latest Android version!